Country singers Dan Smyers and Shay Mooney have partnered up for their music careers to form Dan + Shay, but find out more about their life-partners here! 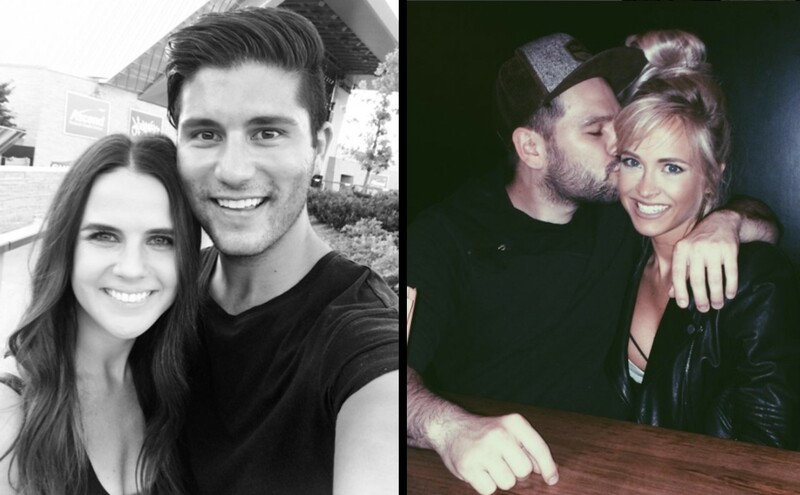 Dan and Shay Wives include Dan’s wife Abby and Shay’s wife Hannah. Country music duo Dan + Shay started working together back in late 2012 and immediately clicked as a team. They met in Nashville, Tennessee and they started writing music together the following day. To date, they have recorded two studio albums: Where It All Began and Obsessed. The two singers have more to celebrate now that they are expanding their families! Dan Smyers proposed to his now-wife Abby Law back in November 2016 after dating for more than three years. The two tied the knot in May this past year. Unfortunately, Smyers was on the road with his music partner for the Dan + Shay Obsessed Tour, so Law was left with planning most of the wedding. Smyers’ musicial partner, Shay Mooney, announced his own engagement to his longtime girlfriend and former Miss Arkansas Hannah Billingsley in August of 2016. A few months later in October, the couple revealed that they were expecting a child! They welcomed their son, Asher, into the world in January of 2017. “Asher – A name meaning fortunate; blessed; happy one… @shaymooney and I are all of those things and more,” Billingsley also mentioned in an Instagram post. “God has truly honored us with the privilege of being the parents of this sweet boy.” What a cutie! We wish the best for this awesome group of people and know they will have bright futures together! Remember to share Dan and Shay Wives article with other fans of the Country duo.